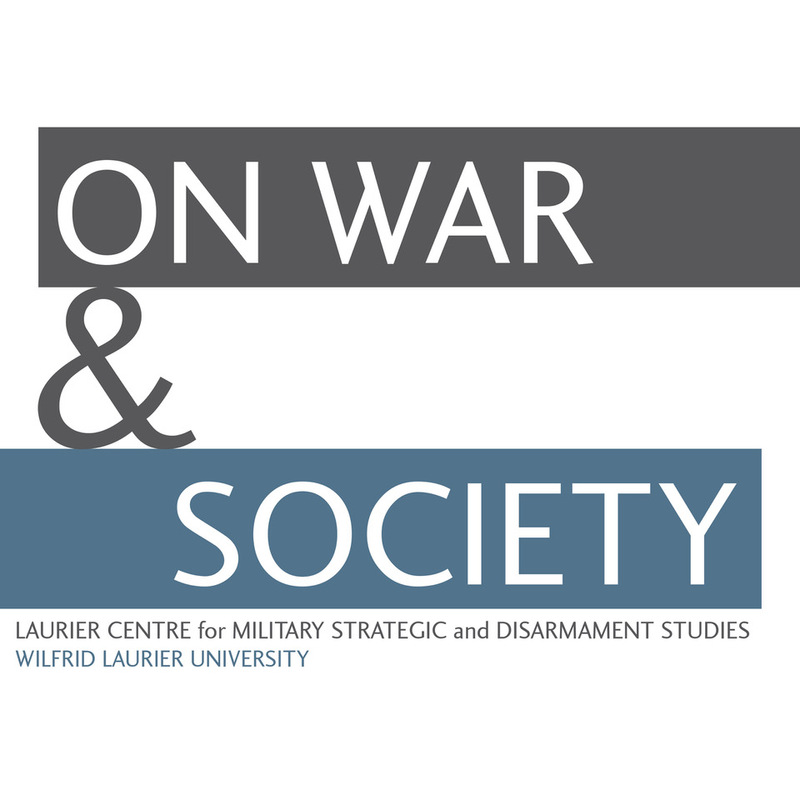 The Friday Roundup is a weekly feature that offers a look at news, archive, and worthwhile links around the web on the study of War and Society. This week’s documentary delves into the impact of Wikileaks and some of the revealing information that has come to light about American actions in the Iraq War. Iraq’s Secret War Files looks into secret files and reveals what actually occurred and was hidden from the public eye. It raises some revealing questions over how much is hidden from the public during war and what role organizations such as Wikileaks will have in future conflicts. 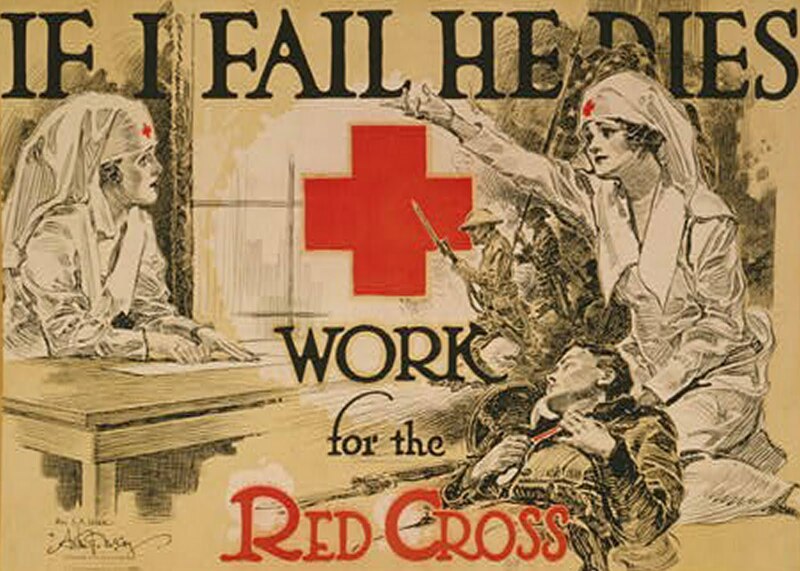 If there is one thing that many wars in the 20th century have in common it is most likely that the Red Cross was there. The ICRC’s archives include a host of publications, press releases, reports, and other materials on numerous conflicts that often are difficult to find primary research on. In addition to a wealth of documents are the impressive photo galleries. These feature glimpses into conflicts in Somalia, Colombia, and other war-torn nations across the world. The historical photographs are also invaluable, many of which date back to the Great War. Although most of the material tends to focus on the operations of the ICRC, the material provides a real sense of what conditions are like in war. 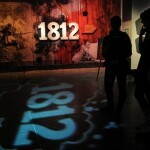 This is an independent press article that attempts to debunk many of the government’s assertions about the War of 1812. 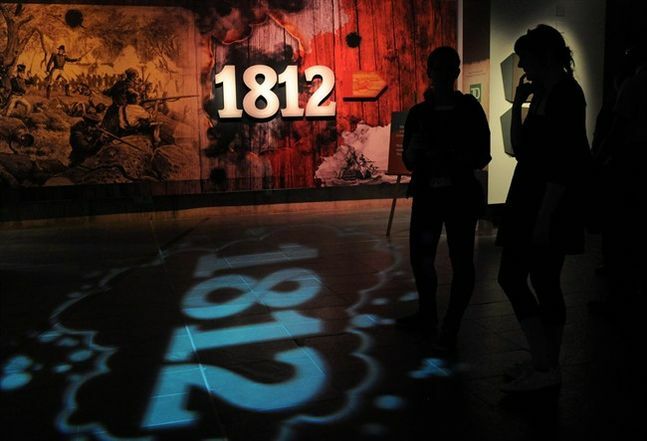 Specifically, it challenges a number of the ideas forwarded by the Harper Government’s commemorative program, delving in to issues such as French and English unity, the significance of the ‘coloured corps’, and the black eye of broken promises to Britain’s native allies during the war. 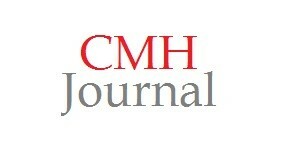 The article also addresses the issue of using the past as propaganda in modern Canada. This article presents a very different version of history of the war in comparison to what Heritage Canada and other official sources are presenting. 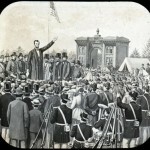 With the recent release of Hollywood’s newest Biopic, Lincoln, this article is an appropriate feature. 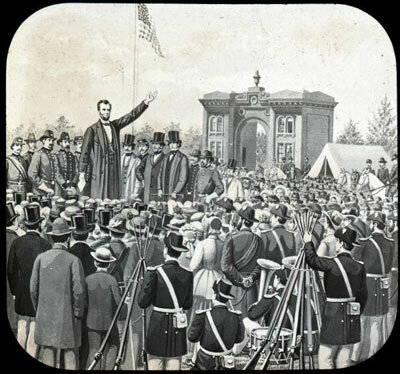 It investigates the writings of Henry Cochrane, who was on hand when Abraham Lincoln gave his most famous speech from the back of a train at Gettysburg. The writings depict Cochrane’s experience riding on the train with the president to Gettysburg and conveys a fascinating view of the famed politician. This unique story is definitely worth reading.